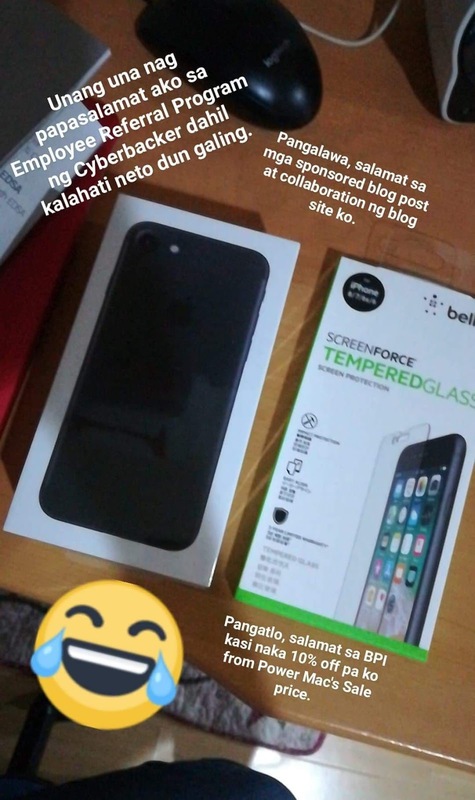 POWER MAC CENTER had an iPhone Sale and I bought an iPhone 7 in 2018! I finally bought myself an iPhone 7 in 128gb version. I know, I know, it's not the latest iPhone this year but I don't really care about getting the new iPhones with the notch. I hate the notch. 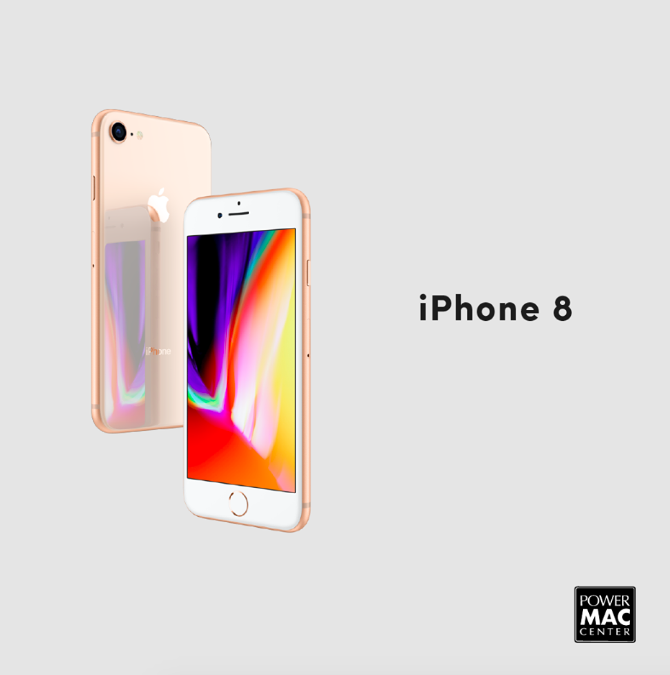 Anywhooo, If you're like me, who wants to get their hands on an iPhone and doesn't mind that they're getting an old iPhone version, then I suggest you take advantage of Power Mac Center's new iPhone price drop. Apple's recent announcement of the latest iPhones means price drop for older versions. 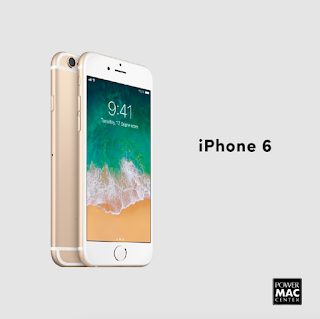 Apple also pulled-out and will no longer produce or sell the older version from iPhone 6s below which is both an advantage and disadvantage to customers like me. I've started using an iPhone when 3gs was launched and I got the second hand version. I, then upgraded to 4s when I got regularized on my first job. After that, I didn't really care to upgrade anymore because I noticed how I can do more with my Android work phone versus my personal iPhone. I went on and stick to my LG, then Huawei mobile phones, but overtime, I just thought that I'll get an iPhone when I can really afford it. I was originally eyeing to get my hands on an iPhone 6s because it's just really gorgeous for me. Plus the headphone jack! However, with the rest of the older phones being pulled out, it just doesn't really make sense for me to get one, so the ideal versions for me to get is either 7 or 8. I know how gorgeous iPhone 8 is but I heard from a lot of my friends that it's really fragile and a bit high maintenance iPhone. So, immediately, I thought, okay, maybe I just have to get the 7 and wait for another 5 - 6 years before I get another one. LOOL! 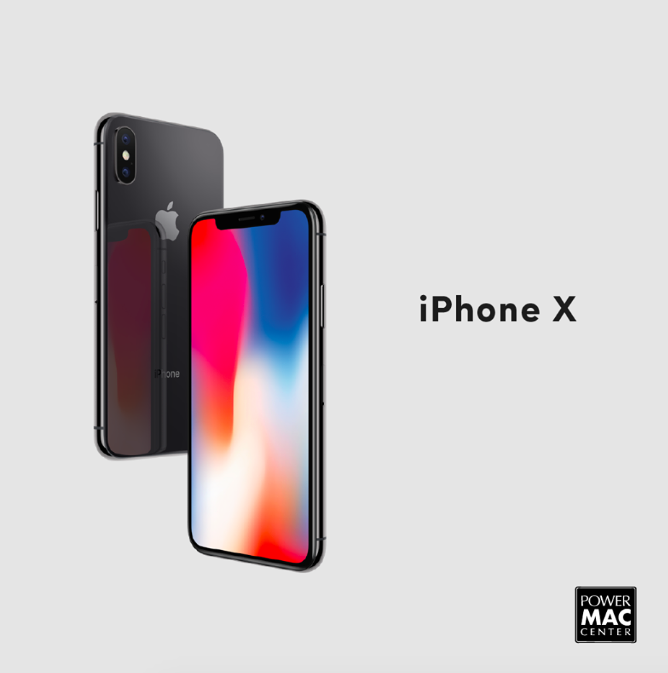 Get a P500 Power Mac Center gift cheque for every iPhone X purchase. 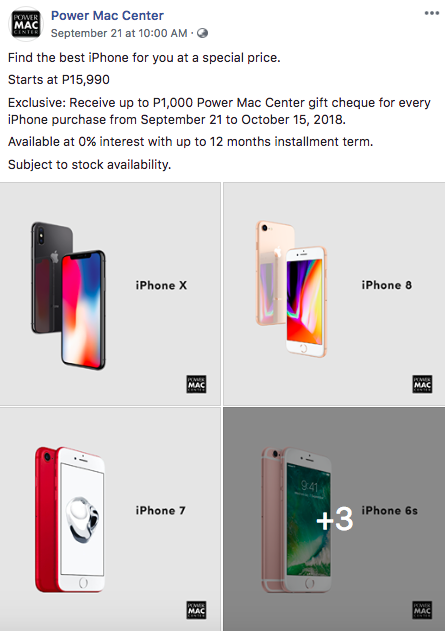 Get a P1,000 Power Mac Center gift cheque for every iPhone 8 purchase. 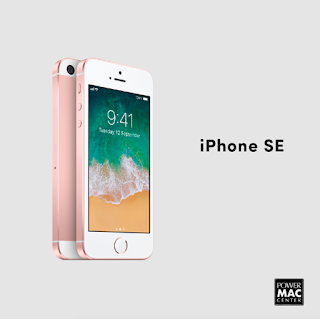 Get a P500 Power Mac Center gift cheque for every iPhone 8 Plus purchase. 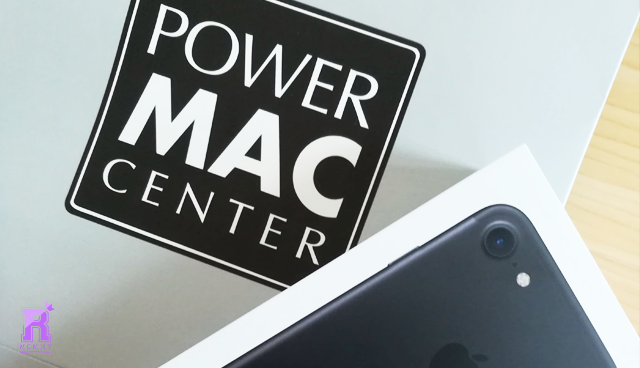 Get a P1,000 Power Mac Center gift cheque for every iPhone 7 purchase. 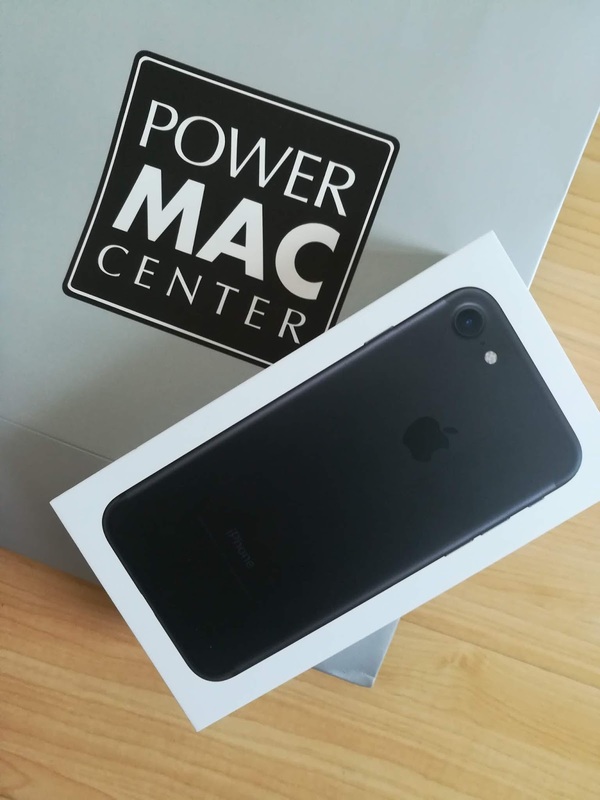 Get a P1,000 Power Mac Center gift cheque for every iPhone 7 Plus purchase. 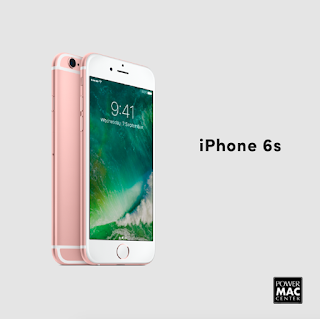 Get a P500 Power Mac Center gift cheque for every iPhone 6s purchase. 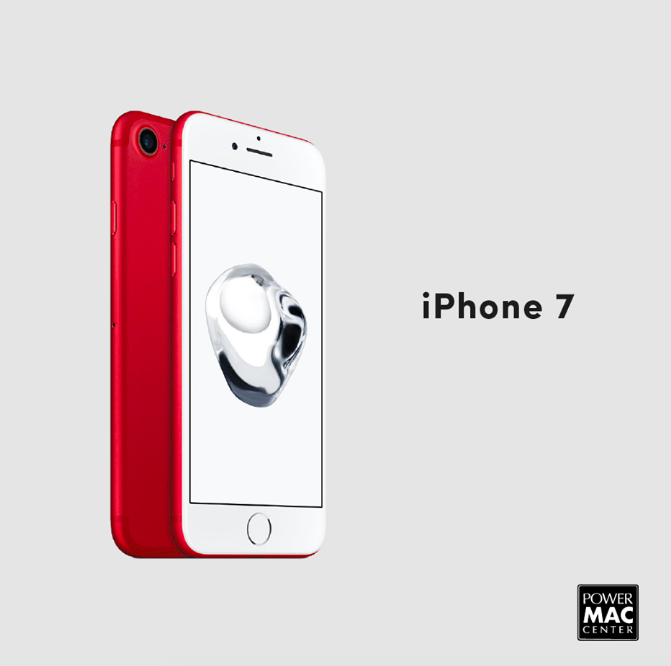 Get a P1,000 Power Mac Center gift cheque for every iPhone 6s Plus purchase. 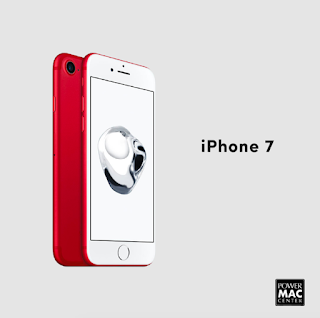 Get a P500 Power Mac Center gift cheque for every iPhone 6 purchase. Get a P500 Power Mac Center gift cheque for every iPhone SE purchase. I personally got mine form Ayala Vertis Mall branch. I got the matte black version because the rose gold is already out of stock. :( Anyway, I am completely happy with my iPhone. I paid mine using my BPI Mastercard Debit Card and they only told me that another discount when I was in the counter. I was shook!